The new year is here! It’s time to watch out for new trends in commercial real estate and energy management. To continue MACH’s annual tradition, we have rounded up five new trends that will help you stay prepared and ahead of the competition in 2018. 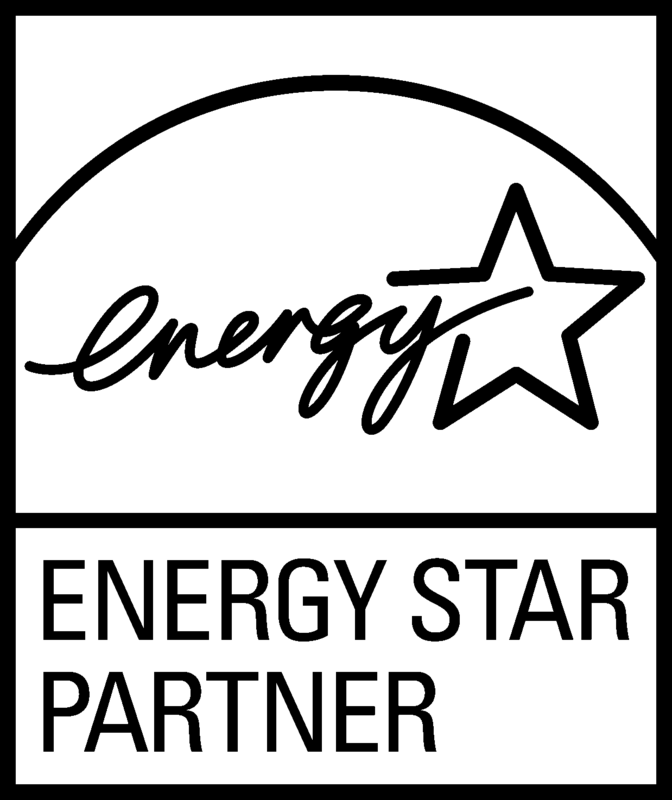 Did you know that your building’s ENERGY STAR score may face some changes pretty soon – and likely in the direction of lower scores? In the wake of climate change and a growing interest in sustainability, cities and states across the nation are developing or have implemented energy and climate plans. Seeking to increase bottom lines while reducing environmental impacts, these programs often target multiple opportunities for improvement, including vehicle fleets, public lighting, and water and energy use. With buildings accounting for nearly 40% of total energy consumption in the United States, enhancing the performance of an area’s building stock can lead to significant impacts. Recent research of the composite millennial employee reveals that this generation values a sense of greater purpose in their work and prefers companies that advance positive social change. Examining performance indicators like profit margins, marketing success and financials are standard, but many businesses are starting to evaluate, announce, and benchmark corporate responsibility goals. There are various standards to help measure corporate responsibility, such as ESG (Environmental, Social and Governance) ratings and SASB Standards, which indicate increased value when companies reach higher standards of sustainability. The New Year rings in fresh starts and earnest resolutions. At MACH Energy, we’re always looking out for ways to help you meet your organization’s goals. From reducing energy consumption to managing tenant billing, MACH provides you with the tools to keep your building in top shape. This year, we’re starting a new tradition and sharing our insider industry knowledge with you regarding energy trends and building outlooks. Continue to read our predictions for Top 5 Building Energy Trends in 2017! Millennials currently make up the largest generation of the workforce, and will represent nearly 75% of the labor market by 2030 (1). As this new generation continues to establish itself and the impact of their trends progresses, we will see an increased value placed on intuitive, productive, and technologically savvy workspaces. Employers and property management teams would do well to recognize key characteristics that differentiate this workforce, and establish policies that drive their engagement and promote tenant retention. Water seems to be on everyone’s mind recently, especially when it comes to conservation strategies in drought-afflicted states like California. Yet the monitoring of water is just beginning to be a topic of discussion in the CRETech space. Typically, water is a less significant cost for buildings than other utilities such as electricity and gas. So for a long time,property management teams have not prioritized monitoring water consumption. However, the tide is now turning as building owners anticipate possible new water mandates and realize the savings’ potential in monitoring property water usage. COP21 saw the signing of a historic climate agreement – the Paris Agreement – among the world’s 195 countries. This milestone came from commitments of over 5,000 global companies that together represent over $38 trillion in revenue. The Conference’s particular emphasis on energy efficiency and building efficiency, compounded with a general technology transformation in the market, could signify the right timing for the commercial real estate sector to take advantage of these changes and engage with the growing body of stakeholders. BAS, BMS, EMS... What's in Your Building? In our recent industry survey and white paper on building and energy management, we found out that many building professionals use the terms Building Automation/Management Systems (BAS/BMS) and Energy Management Software (EMS) interchangeably. We thought we could clear up some of the confusion. Is Occupant Wellness Driving Green CRE?